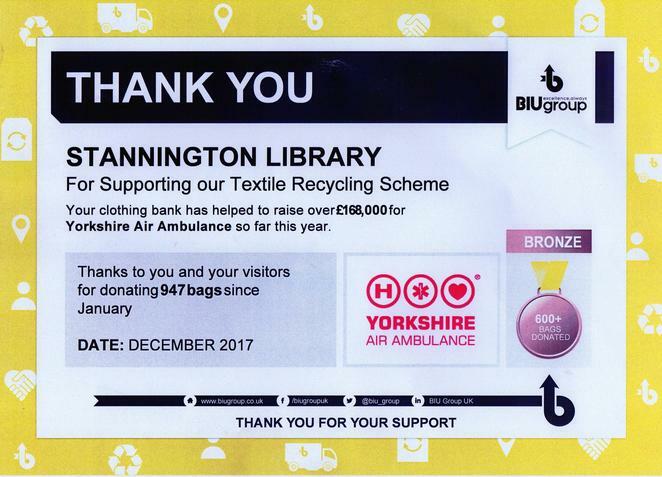 Bradfield Parish Council has been supporting the work of Action for Stannington for many years, providing an annual grant in exchange for partnership work. The volunteers provide regular litter patrols on miles of rural lanes and footpaths, for the benefit of parishioners and visitors alike. Wood Lane Countryside Centre is a former Georgian farm owned by Sheffield City Council, and managed by Sheffield Conservation Trust. 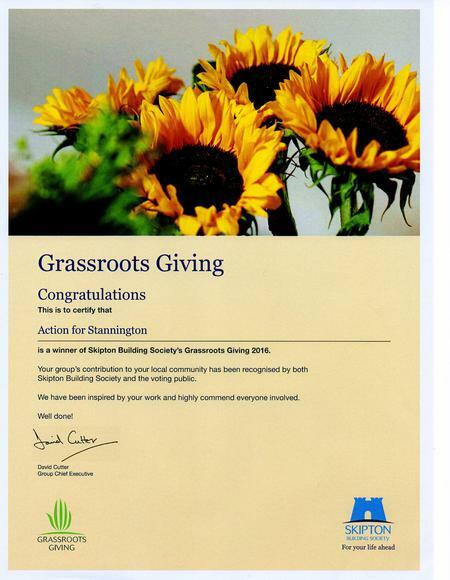 The Action for Stannington volunteers are able to use the grounds and office space as a base, from which many of our environmental activities can be organised. Sheffield University Student Volunteers provide practical support at a time when demanding tasks require a large and dedicated workforce. See what they think of us by clicking here and here and here.